One of the city’s most upscale and glamorous parties is back for another series of Sundays at the W Barcelona five-star hotel’s poolside Wet Deck. On Sunday, August 9th, get ready to explore the deeper side of techno with underground Spanish DJ Dosem. The up-and-coming DJ has performed at festivals and clubs around the world, including at Berghain (Berlin), Womb (Toyko), Space (New York), Rex Club (Paris), Gashouder (Amsterdam) and Ministry of Sound (London). 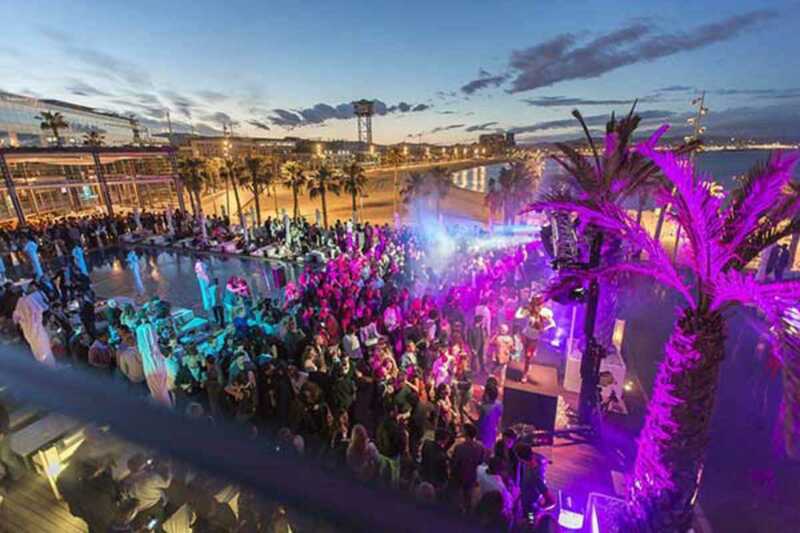 Dust off your platinum card (the drinks ain’t cheap) and dress to impress – Barcelona’s beautiful will be out in force.